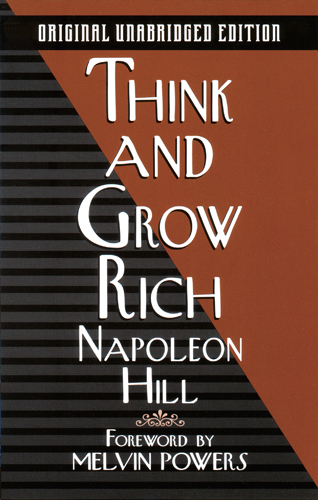 Cover of the 1999 Wilshire Books edition of Think and Grow Rich by Napoleon Hill. Design by Peter Thorpe. The above edition of Think and Grow Rich by Napoleon Hill was released by Wilshire Books in 1999. 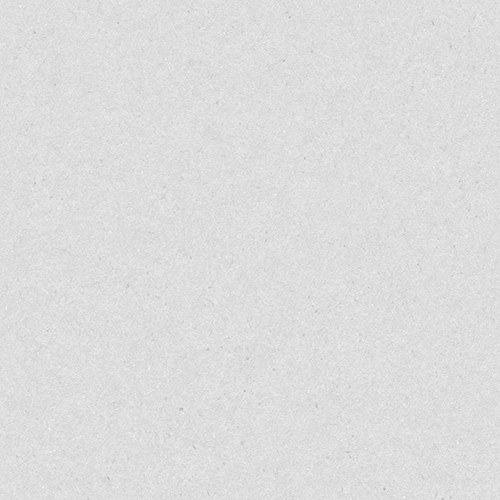 Design Director: Melvin Powers. Design: Peter Thorpe.